Anthony Alves has released his new track Love Letter, which was recorded, mixed and mastered using Meteor Multitrack for the iPad. 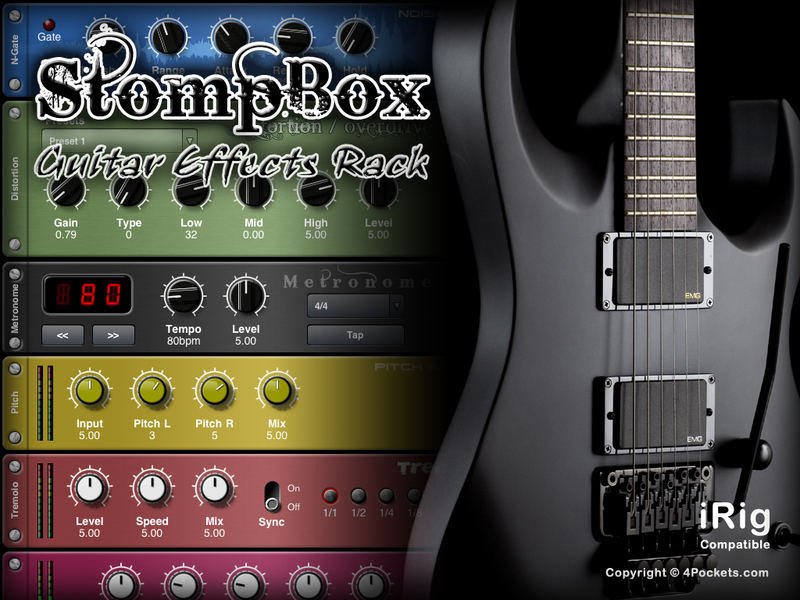 All EQ and FX are from within Meteor. 5 tracks real acoustic guitar, real bass, 5 vocal tracks. All tracks recorded as live takes with no overdubs. I hope you enjoy this track as Anthony has done a brilliant job.